Egyptian giants Zamalek have announced their 19-man squad ahead of their game against Ismaily in the Egyptian Premier League on April 17. 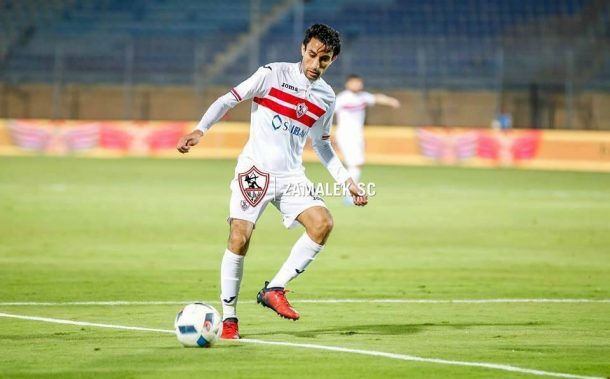 Zamalek who dropped to second place after losing 2-1 to Al Masry in the previous fixture will be looking for win to try and overcome Al Ahly, who will face third-placed Pyramids FC on Thursday as well. 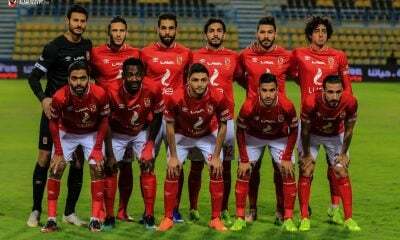 The squad saw the absence of Tunisian midfielder Ferjani Sassi and Hazem Emama due to injury. As for Mahmoud Kahraba he was left-out for technical reasons. On the other hand Ayman Hefny made his return after he was left-out for the Al Masry game. Goalkeepers: Mahmoud Gennesh, Emad El-Sayed. Defenders: Mahmoud Alaa, Mohamed Abdelghani, Abdelsalam, Bahaa Magdy, Abdallah Gomaa. Midfielders: Tarek Hamed, Mahmoud Abdelaziz, Mohamed Hassan, Ahmed Sayed ‘Zizo’, Mohamed Antar, Youssef ‘Obama’, Ayman Hefny, Ibrahim Hassan, Mohamed Ibrahim. Forwards: Omar El-Said, Hamid Ahaddad, Khaled Boutaib.